We would welcome the opportunity to earn your trust and deliver you the best service in the industry. 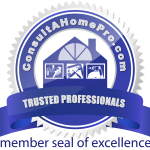 Contact us today for your free inspection and estimate. Have a Specific Request? Click Here! We control pest populations on the outside of your home before they become a problem on the interior. We create a healthier environment for you and your family by keeping pesticides outside unless absolutely necessary. 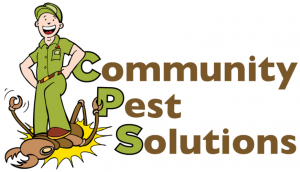 We pay attention to the areas where most pest issues arise – the outside. The treatment is GUARANTEED. If pests make it into the home between visits, we will return within 24 hours to remedy the situation – at no extra cost! In Georgia, our climate and geography is the perfect location for insects to thrive. Ants, roaches, spiders, other pests can invade your yard and your home. These pests can be more than just a nuisance, some of them can even inflict painful bites or stings. We can stop the invasion of unwanted pests and protect you and your family from these insects. You can enjoy a pest-free environment with our Perimeter Home Defense Protection. Trust us to get the job done right! Ready For Your Home to be Pest-Free?